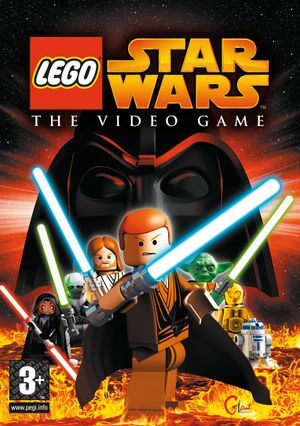 No longer sold digitally due to the release of The Complete Saga containing this and the next game's content together. The latest patch is Version 1.0.0.2. * is the save slot number starting at zero. Delete <path-to-game>\swlego.bin and set desktop resolution to desired resolution for custom resolutions. Setting a 4:3 resolution such as 1440x1080, 1920x1440, or 2880x2160 is highly recommend.